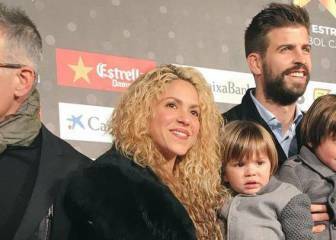 One of the Chapecoense players on board the flight that has crashed in Colombia was ex-Atletico Madrid and Malaga player Cléber Santana. 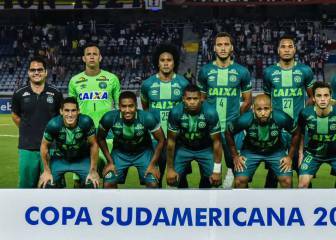 The plane was carrying players and staff of the Brazilian Serie A side to play in a Copa Sudamericana match in Medellin on Wesdneday, but failed to reach its destination. 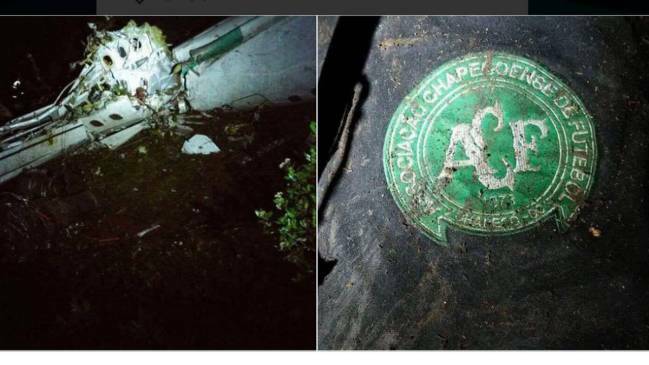 Authorities have confirmed that 76 people out of 81 on board are dead, with the only known survivors from the Chapecoense team s confirmed as defender Alan Ruschel and goalkeepers Danilo and Jackson Follmann. 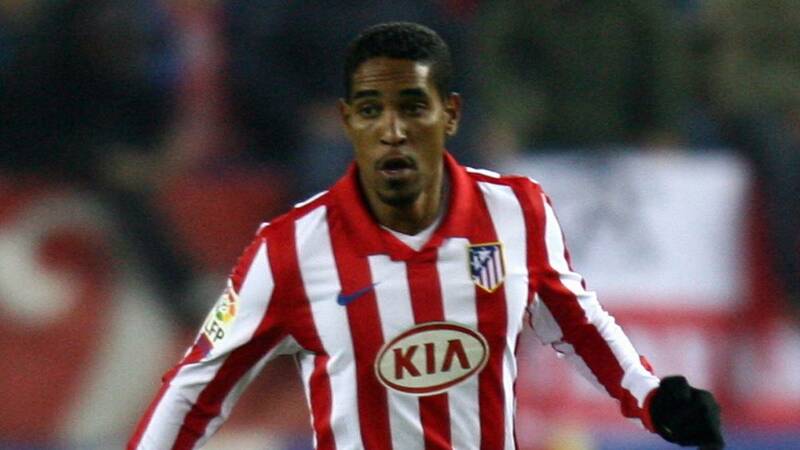 Former Atleti player Santana signed for the club in 2007 from Santos for €8m and played 38 games. 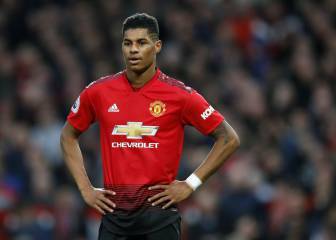 One year later he was loaned to Mallorca before being sold to Sao Paulo in 2010.